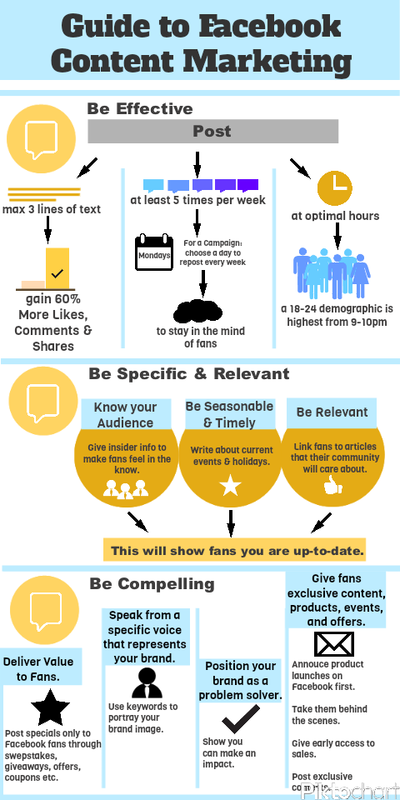 If you're not sure about how to do content marketing on Facebook check out this great infographic from WishPond. A nice break down covering the basics of when and how to post. Although this information is good for anyone writers can put it into practice too. Build a content strategy for your Facebook marketing efforts and work on your author brand. Post content that is relevant to your niche and give special offers to your followers. Set up events pages for your book signings. Give readers background information about how you created your book or where your inspiration for it came from. Remember to be yourself though. People want to follow you because of your personality as well as for your content so don't be afraid to let them get to know the real you. What kind of posts get you the best results? Which items listed here do you think are your strong or weak points? What are your strategies for content marketing on Facebook? Share in the comments section.